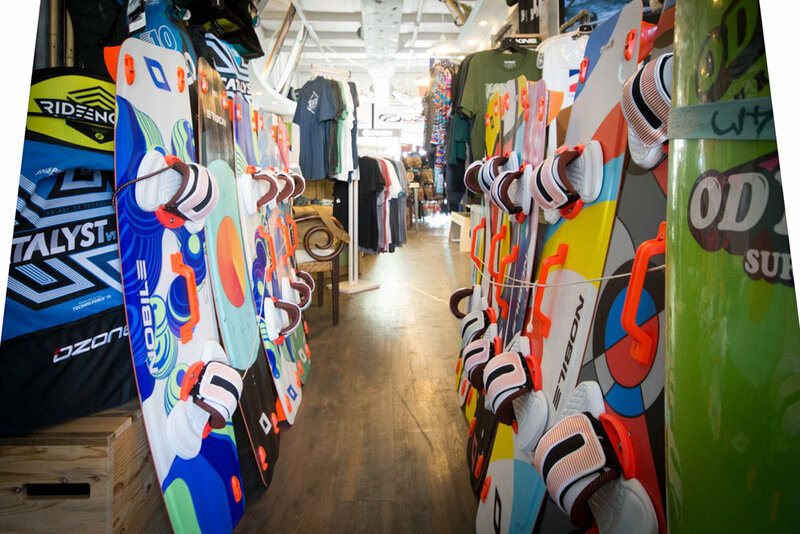 Cayman’s ultimate Surf Shop, Waterman carries a full range of everything you need to ride the waves, with boards, shades, kites, and apparel from top name brands. Pop by the store and choose from a world class selection of apparel, equipment, and services. Along the way, pick up the daily surf and wind reports and get the inside scoop on which local spots are lighting up. We highly recommend booking surf, kite surf, and paddle board lessons through Waterman and their local affiliates. The best water experiences guaranteed.